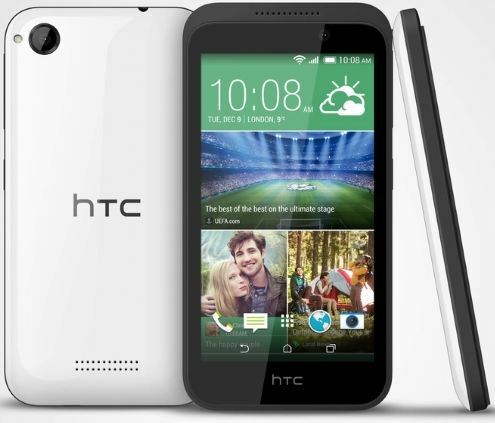 HTC has launched Desire 516c, the company latest budget Android Smartphone in India for Rs. 12,990. The device is launched along with other HTC Smartphone’s- the Desire 820, Desire 820q and Desire One M8 Eye. All this Smartphone’s runs on Android 4.4 out-of-the box while Desire 516c runs on Android 4.2.2 OS. 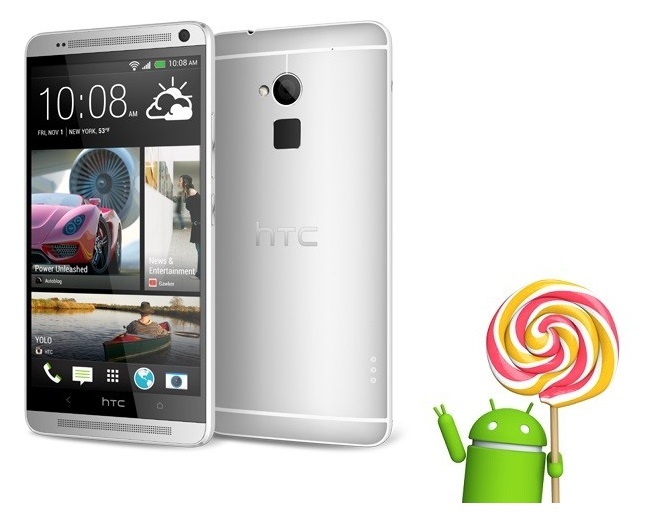 So lets check the detailed specification overview of HTC Desire 516c Android Smartphone. 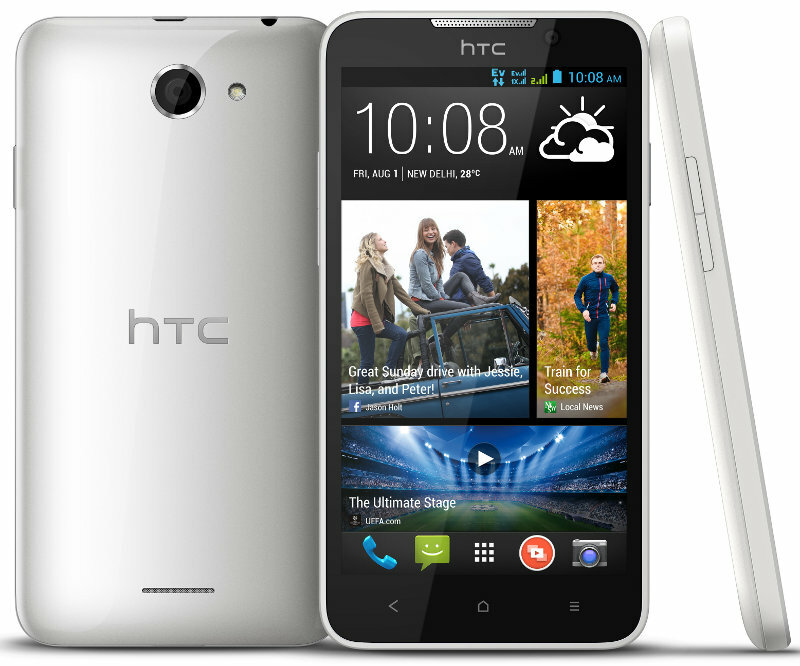 Sporting a 5-inch qHD display, the HTC Desire 516c is powered with 1.2 GHz quad-core Snapdragon 200 Processor. The device features a 5MP rear facing camera with LED Flash and there is VGA front facing camera for video calling. It has dual SIM (CDMA + GSM) support and runs on Android 4.2.2 out of the box. The Desire 516c has 9.7mm of thickness and weighs 160g. There is 1950mAh battery on the back to power the device. On the storage front, the HTC Desire 516c has 4GB inbuilt which can be further extendable up to 64GB with microSD card. The connectivity options includes 3G EVDO Rev.A + 2G EDGE, Wi-Fi 802.11 b/g/n, DLNA, Bluetooth 4.0 and GPS and also has 3.5mm Audio Jack. The HTC Desire 516c budget Android Smartphone comes in wide range of colours and is priced at Rs. 12,990. It would be available exclusively on Snapdeal starting from tomorrow.